I’ve always liked the outdoors. But, after years of doing software development (indoors! ), I had forgotten just how much I enjoyed being outside. You’d think I’d get outside as frequently as possible for a chance of pace, but that never really happened. Not until 2016. After the stars aligned and provided me with the opportunity and motivation to spend some time away from the computer screen, I decided to thru-hike the Appalachian Trail, and created this website to serve as a journal for my hike. After I got back from a six-month long hike, I decided I wasn’t going to stop hiking — or writing about it. Now, this site has three purposes: to journal my exploration of the outdoors, share my enjoyment of the outdoors, and provide resources to allow you to enjoy the outdoors as well. Hikers on long-distance trails typically take on a “trail name,” rather than using their real names. Longstride is the trail name I opted to use, on account of my typically fast walking (and hiking) pace. 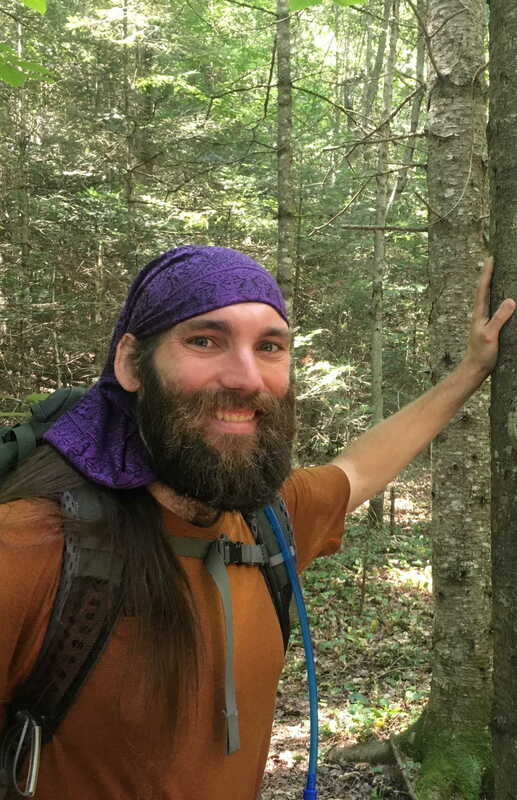 In 2016, I completed a thru-hike of the Appalachian Trail. At an official distance of 2189.1 miles (and closer to 2300 miles when factoring in side trails), the AT was easily longer than all combined hiking I had ever done in the past. In July - August 2017, I returned to Vermont to thru-hike the Long Trail. At “only” 272.7 miles, the Long Trail is my second long-distance hike, and it was great to both revisit old ground and explore new lands. In 2018, from March 21 through September 20, I completed a thru-hike of the 2652 mile Pacific Crest Trail, hiking from the Mexican border, through California, Oregon, and Washington, to Manning Park, BC in Canada. The Day Hikes section provides an account of many hikes, of varying lengths and difficulties, that I’ve done, and which you can do too. So far, all are centered around Maryland, Virginia, and Pennsylvania, but I plan to explore other areas as well. The MD-DC-VA region has no end of hiking trails. The Day Hikes section will continue to grow as I explore new places. In long-distance hiking, there are quite a number of trails on my bucket list. Likely future trails include the Continental Divide Trail, the Benton MacKaye Trail, the New York Long Path, and the Northville-Placid Trail. After that, who knows? Perhaps another tour of the Appalachian Trail? Is there a hike you’d like me to write about? Let me know!